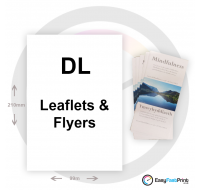 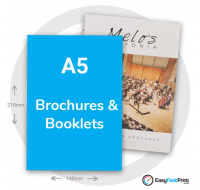 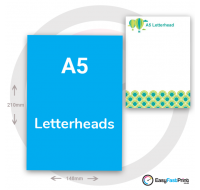 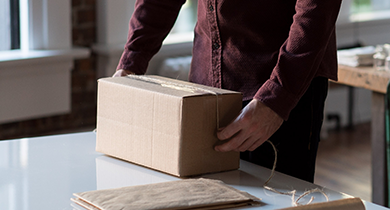 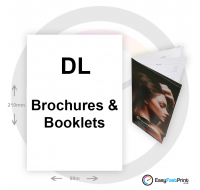 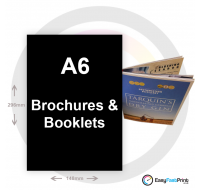 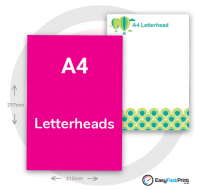 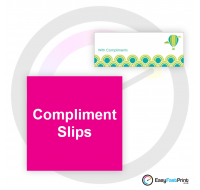 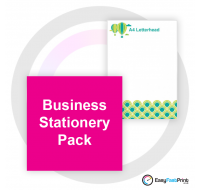 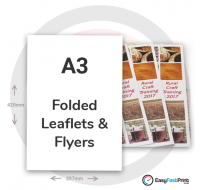 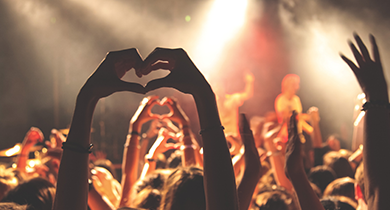 We are a printing company that specialises in providing a fast and economical online print service to the whole of the UK. 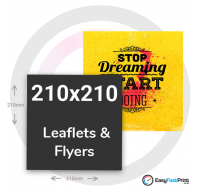 With our fast high quality printing, easy artwork upload, free artwork check, and free delivery. 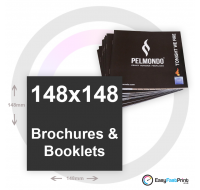 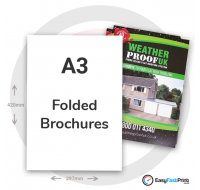 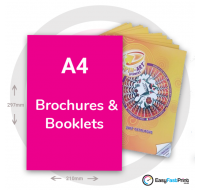 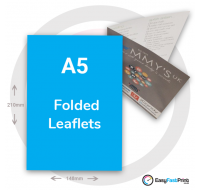 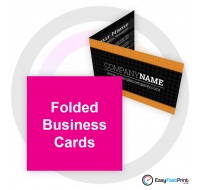 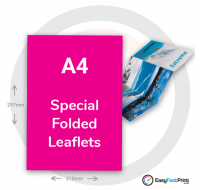 Your printing will be in safe hands from start to finish. 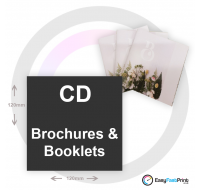 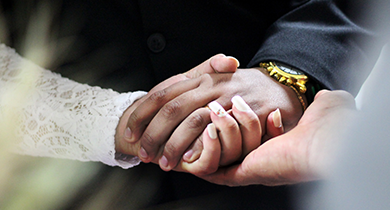 Get your service in order with our order of service booklets. 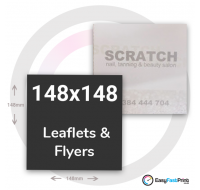 We have a quick turnaround and free UK delivery available on all of our products. 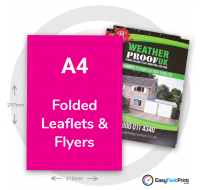 Make sure your party starts with a great invitation to your guests.